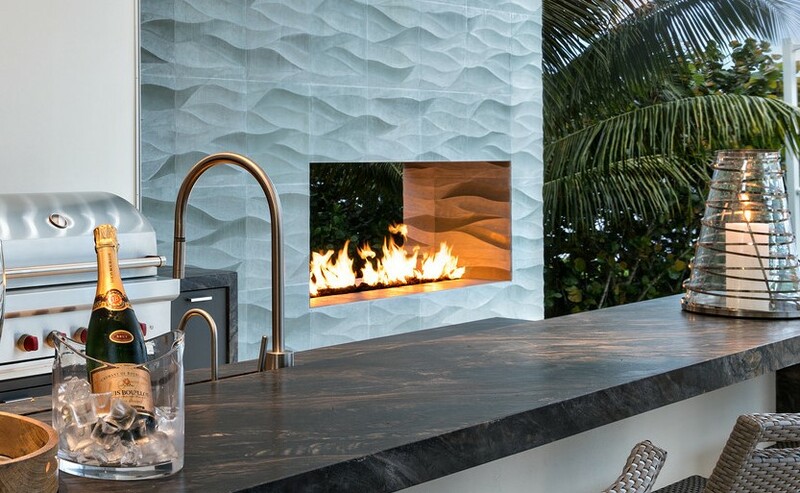 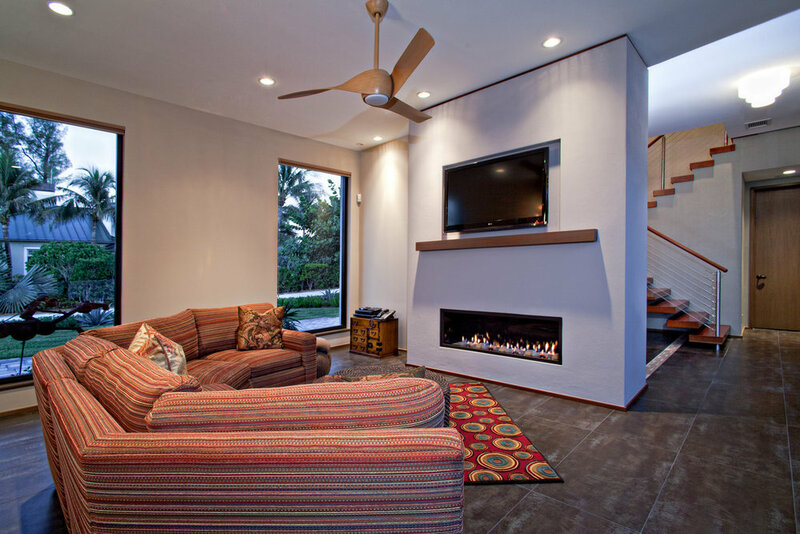 A fireplace serves a purpose and also makes any room stunning. 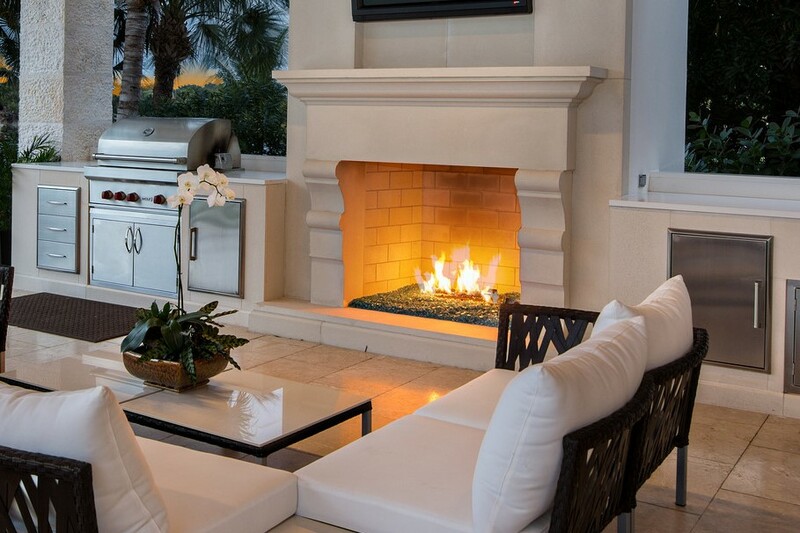 With its dancing flames and inviting warmth a fireplace will lull you into a cozy mood. 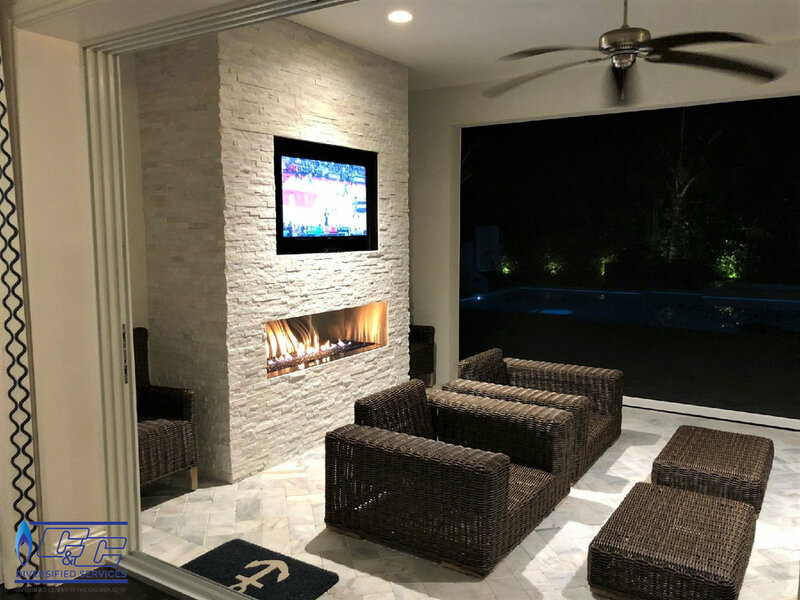 We offer fireplaces from multiple manufacturers so finding your style is just steps away: Isokern, Mason-Lite, FireRock, European Home, Heat n Glo, Monessen Hearth, Empire Comfort - White Mountain Hearth and Superior Fireplaces.